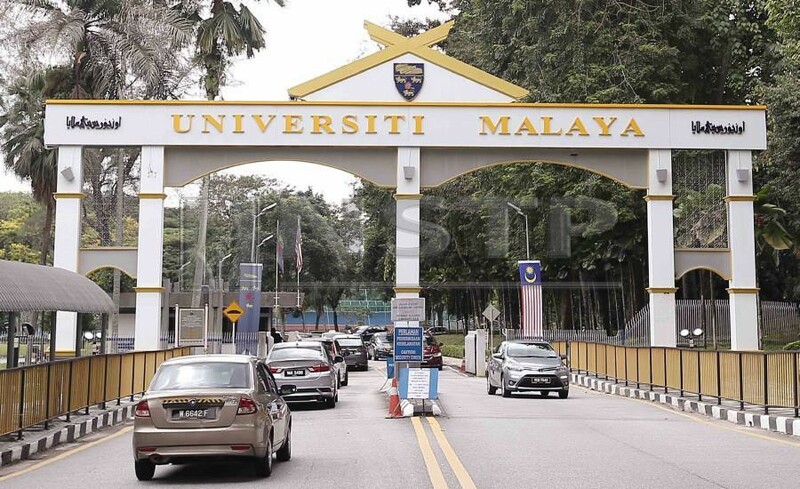 KUALA LUMPUR: For the first time ever, Universiti Malaya has entered the top 20 of the Times Higher Education (THE) Emerging Economies University Rankings. The 2019 table was announced today. The university leaped nine spots from last year to rank joint 18th, alongside Tongji University, China. Two other Malaysian universities which made it into the top 100 list are Universiti Teknologi Petronas (UTP) and Universiti Teknologi Malaysia (UTM). UTP is ranked 60th, up 17 positions from 77th last year; while UTM is ranked 86th. The THE Emerging Economies rankings this year covers nearly 450 universities from 43 countries classified by the Financial Times Stock Exchange (FTSE) as “advanced emerging”, “secondary emerging” or “frontier”. Malaysia has 11 institutions represented in the 2019 table, with eight retaining their positions last year among the top 200 universities. The other five universities are: Universiti Sains Malaysia, Universiti Tunku Abdul Rahman, Universiti Kebangsaan Malaysia, Universiti Putra Malaysia and Universiti Tenaga Nasional. THE Global Rankings editor Ellie Bothwell said: "Malaysia is one of the success stories of this year’s rankings, with many of the country’s universities rising. "The nation is rapidly becoming an international student hub, and reforms aimed at granting students greater political freedoms – and its universities more autonomy – are welcome. Overall, China claims four of the table’s top five, with Tshinghua University ranked first followed by Peking University, Zhejiang University and the University of Science and Technology of China. Russia’s Lomonosov Moscow State University completes 2019’s top five. The THE Emerging Economies Rankings, which uses the same 13 carefully-calibrated performance indicators to provide the most comprehensive and balanced comparisons, is trusted by students, academics, university leaders, industries and governments – but the weightings are specially recalibrated to reflect the characteristics of emerging economy universities. The performance indicators are grouped into five categories: Teaching (the learning environment); Research (volume, income and reputation); Citations (research influence); International outlook (staff, students and research); and Industry Income (knowledge transfer).